Atletico Madrid host Real Sociedad on Saturday seeking to bounce back from a 4-0 defeat to Borussia Dortmund in the Champions League. It was Los Rojiblancos' heaviest defeat under Diego Simeone in his 391st match at the helm, but although the Argentine probably gave his players an earful, he's not the sort of manager to overreact by making wholesale changes to his team. This is his most likely starting lineup. 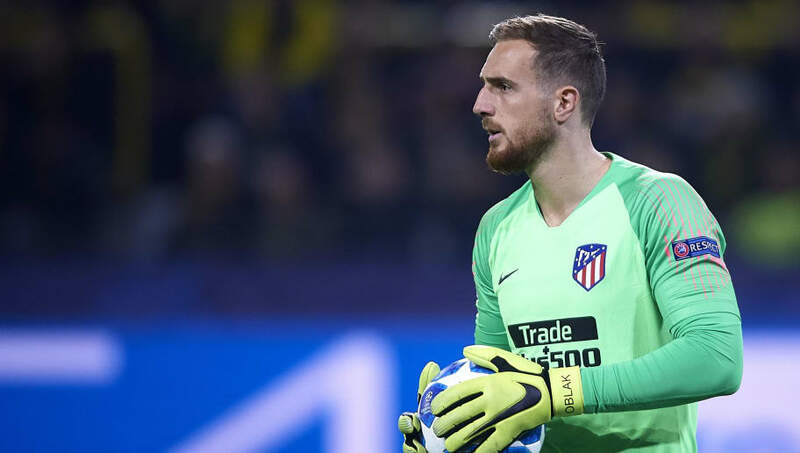 Jan Oblak (GK) - There can be few positions as secure in world football as that of Jan Oblak. The Slovenian keeper has a place in this team for life if he wants it. Santiago Arias (RB) - With Juanfran suspended after picking up five yellow cards already, Colombian right back Arias should get his first league start since joining from PSV Eindhoven in the summer. Diego Godin (CB) - Picking Atletico up from their midweek mauling will be the biggest test of Godin's captaincy so far, but the Uruguayan leads by example. Lucas Hernandez (CB) - With Jose Gimenez suffering from a recurring hamstring injury, Hernandez will retain his place alongside Godin. Filipe Luis (LB) - Injuries blighted Luis' 2017/18 season but he's getting a good run in the team now and scored his first goal of the season at Villarreal last week. 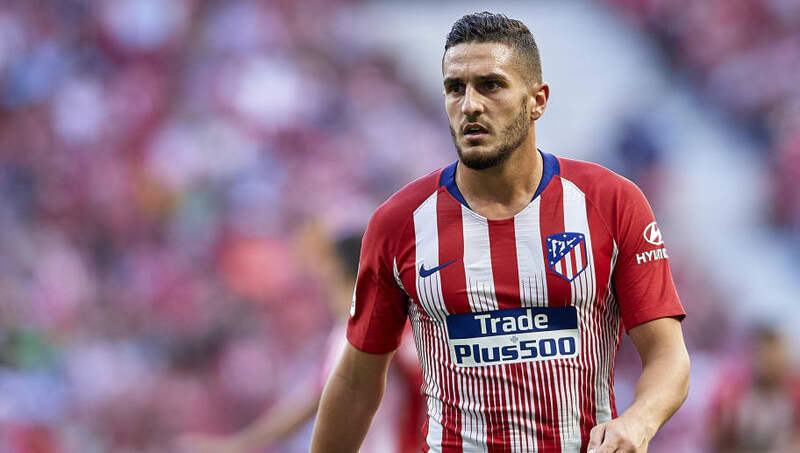 Koke (RM) - Koke's versatility allows him to start in any midfield position and affect the game across the full width of the pitch. He can come inside and take up a more central role if necessary. Saul Niguez (CM) - The equally versatile Saul often switches places with Koke as the match goes on. He can also change his game to be more offensively or defensively minded as the situation demands. 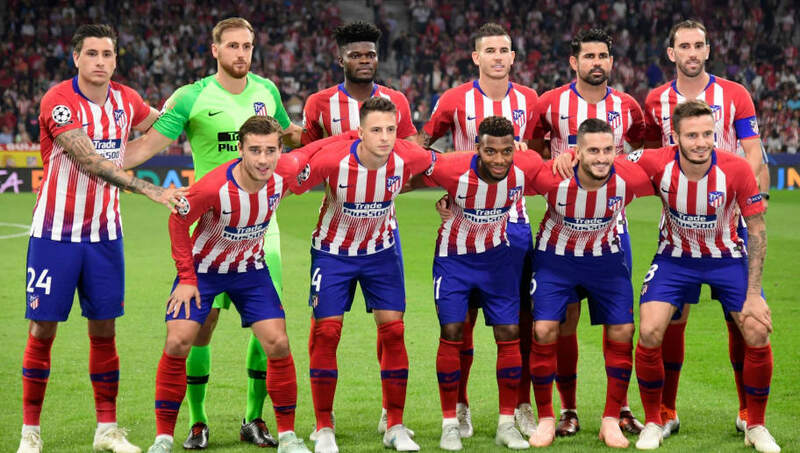 Thomas Partey (CM) - It's touch-and-go as to whether Partey will get the nod ahead of Rodri, but Atletico's second half collapse after Rodri replaced Partey in midweek suggests the Ghanaian may keep his place. Thomas Lemar (LM) - The 22-year-old is a more conventional winger than Koke on the other flank. He'll provide plenty of ammunition for the forwards. 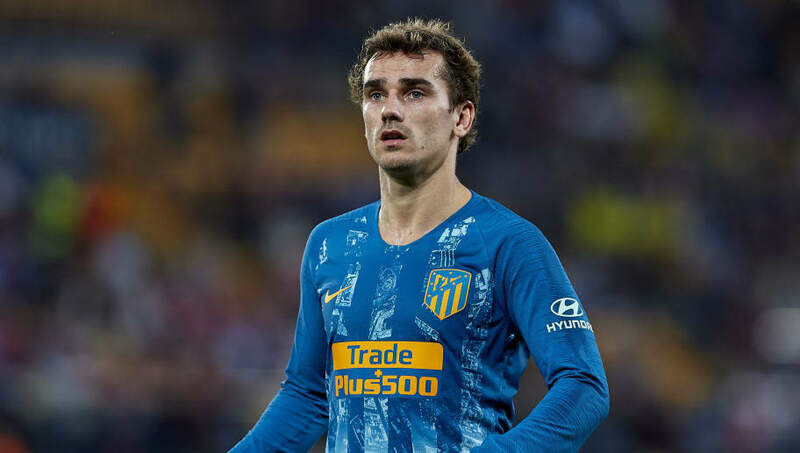 Antoine Griezmann (CF) - Griezmann hasn't really got into his stride yet this season, with only two goals to his name so far. He's not the sort to let his head drop and lose confidence though - the goals will come. Diego Costa (CF) - Costa missed Atletico's last two La Liga matches with a hamstring injury but returned against Dortmund. He's yet to score in the league this season.